It's been months since our Disney World trip but I still think about it constantly. It was the best vacation I've ever been on (next to our honeymoon) and we all can't wait to go back. I figured to get my Disney fix (since our next trip isn't until next year) I would share some some Disney planning tips. 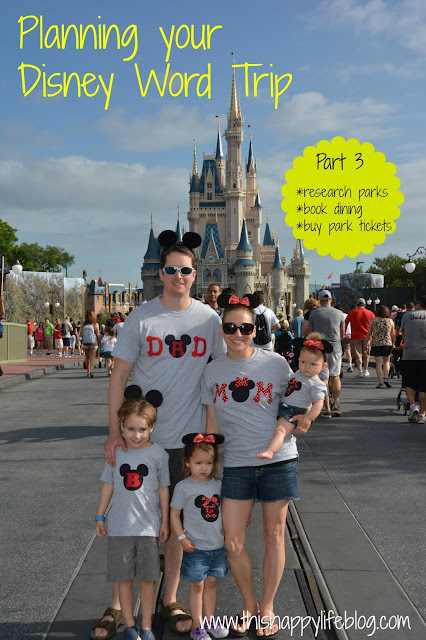 We did our entire Disney World trip for $4500 and I am going to show you exactly how that happened over this series. 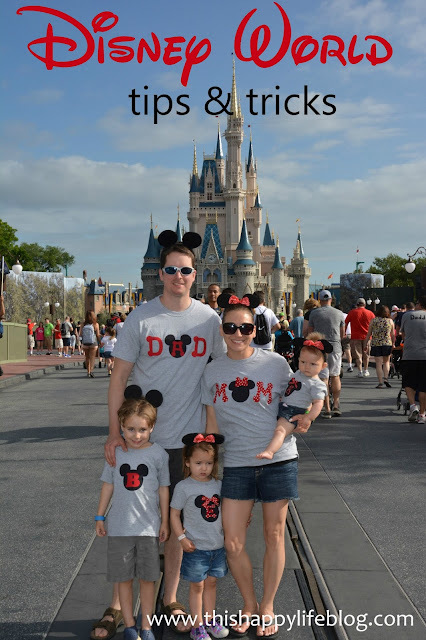 I will be breaking my planning tips down into sections so I don't overwhelm you, because trust me when I say, booking/planning a trip to Disney is ALOT. We stayed in a deluxe villa at Animal Kingdom Lodge - Kidani. However, we did not book through Disney.com like most people do. 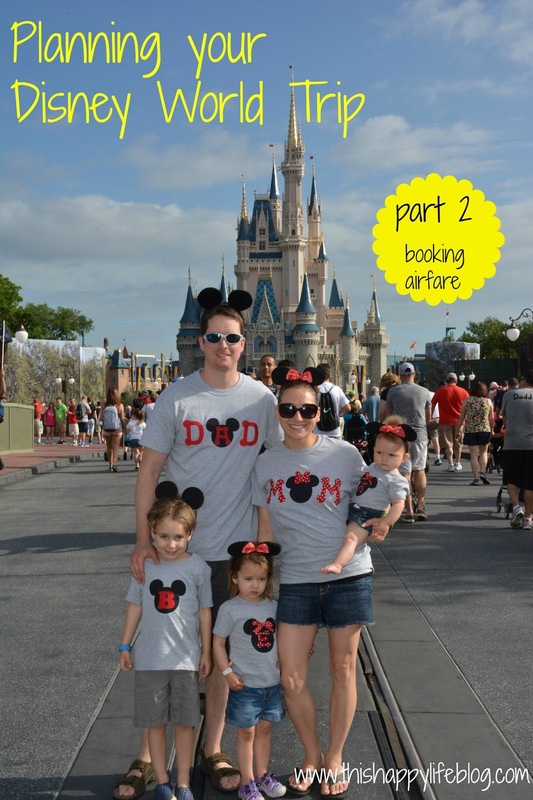 We booked using a service called DVC Request which saved us thousands! That is what I'll be talking about and sharing with you today. My sister in law told me about DVC Request years ago after she used them to book her Disney stay. I hung on to the information for a couple of years until we were ready to book our trip. 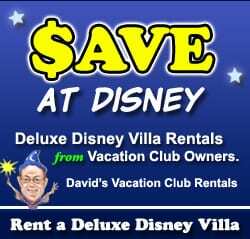 DVC Request is a company where you rent deluxe villas from Disney Vacation Club members for a fraction of the price than booking directly with Disney. You can check out the website for DVC Request here and read all about it. They are a very trusted company that has been in business for over 10 years and most importantly, I personally used their services so the advice I'm giving is first hand knowledge. When booking through DVC Request, you are only renting deluxe villas. Of course there are TONS of other places to stay that fall into those other categories, but if you want to stay at an awesome resort with great amenities plus have tons of space in your room, then a deluxe villa is where it's at. Deluxe villas come in a few different options - there are studios, 1 bedrooms, 2 bedrooms, 3 bedrooms, and some even offer bungalows. We knew we wanted a deluxe villa because we have very small children who needed a place to sleep while also giving the hubby and I a place to hang out once they were in bed. We chose a 2 bedroom and that meant that the baby had her own room to sleep in her pack n play plus a bed for myself or my hubby and the kids had their own room with 2 beds for them and the parent who wasn't sleeping with the baby. On top of that it had a separate family room area + a full kitchen. Yes, that is ALOT of space, but trust me when I say for the 5 of us it was the perfect amount! We spent lots of time in our room (which people said we wouldn't) and it was nice we weren't in everyone's way and it made our stay SO much more comfortable. Back to booking through DVC Request. If you are using them, I do suggest booking your room anywhere from 7-11 months in advance to make sure you get what you want. Their rooms book very quickly! DVC works on a points system - right now it is $14 per point to rent. There are some stipulations with staying at more desired resorts where they add 2 more dollars per point if you are booking between the 7-11 month window - making it $16 per point. Let's take a look at how their website works to break down the cost. You can choose to view the cost in either dollar amount or point amount, I always look at dollar amount because duh, that's how you're paying. As you can see there are many room types - value, standard, savannah, club, etc. We stayed in a 2 bedroom, Standard view at Animal Kingdom so let's go over that one- it is $2450 for 5 nights that comes out to $490 a night, but if you wanted to save even more money, the 1 bedroom is only $392 and if you don't have a baby, a 1 bedroom would work perfect. Heck, even a studio could work! Now, let's look at the cost of booking a deluxe villa through the Disney website at Animal Kingdom. Do you see the difference!? Crazy, right!? So for a 2 bedroom standard view you are paying $991 a night! That is almost $5,000 compared to the $2400 booking through DVC Request! And a 1 bedroom standard, $611 per night compared to $392 from DVC. Oh and Disney's rates exclude tax - DVC's price is what you see. These are amazing savings! If you can swing it, a deluxe villa is the way to go. You get the amazing perks of staying on Disney property while having tons of space to actually enjoy your room. The room was definitely our biggest expense for the entire trip but so worth it! I'll be back next to show you how we got almost all our airfare for free!